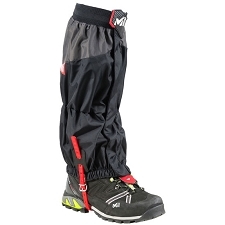 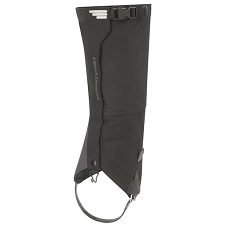 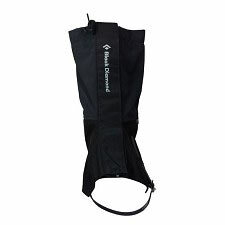 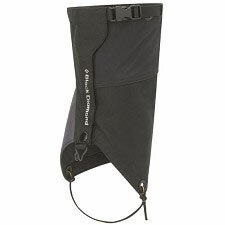 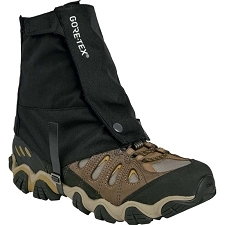 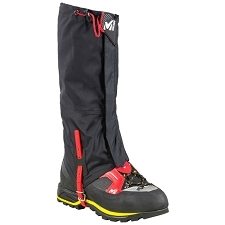 Gaiters from Boreal that are made of resistant Corudra fabric that are highly resistant to abrasion and tears for alpine activities. 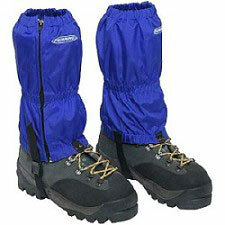 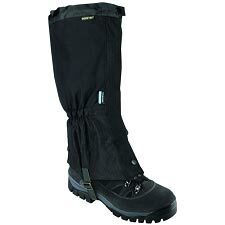 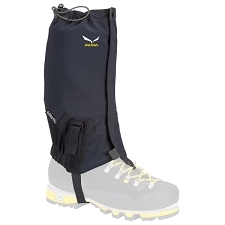 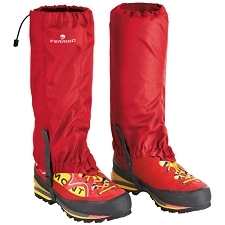 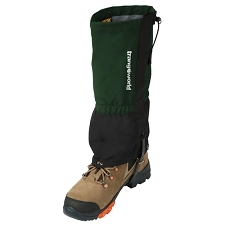 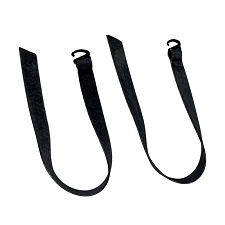 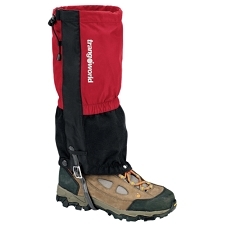 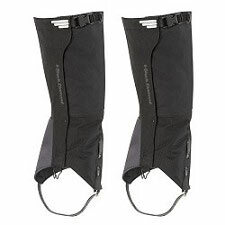 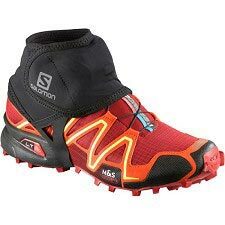 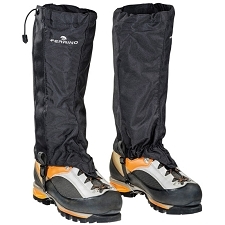 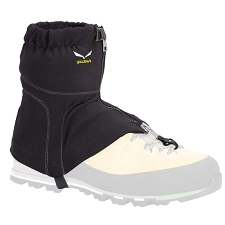 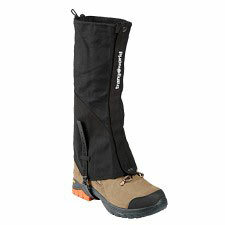 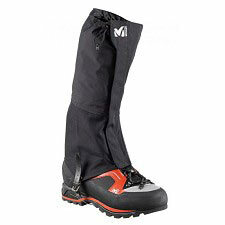 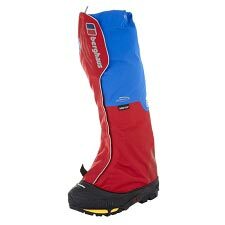 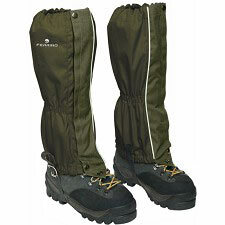 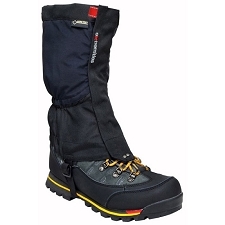 They are designed to isolate snow in the area between the boot and trousers preventing the entrance of snow, therefore keeping feet dry and warm. 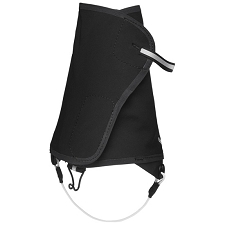 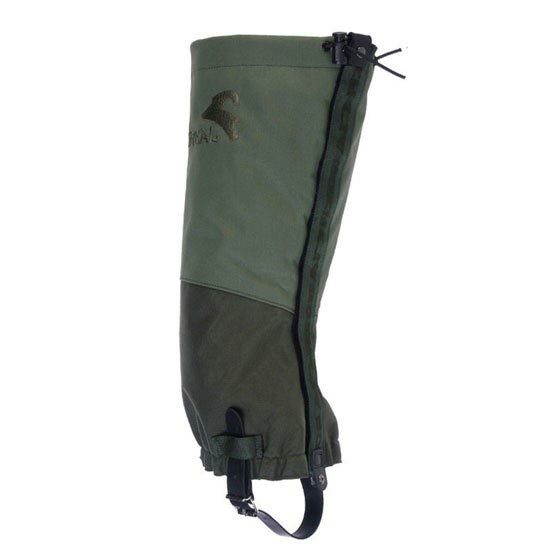 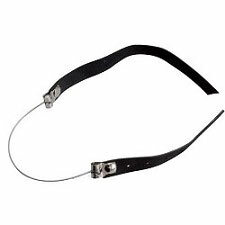 Features welded seams that increase the degree of insulation and an elastic band at the bottom for a perfect fit in the boot.